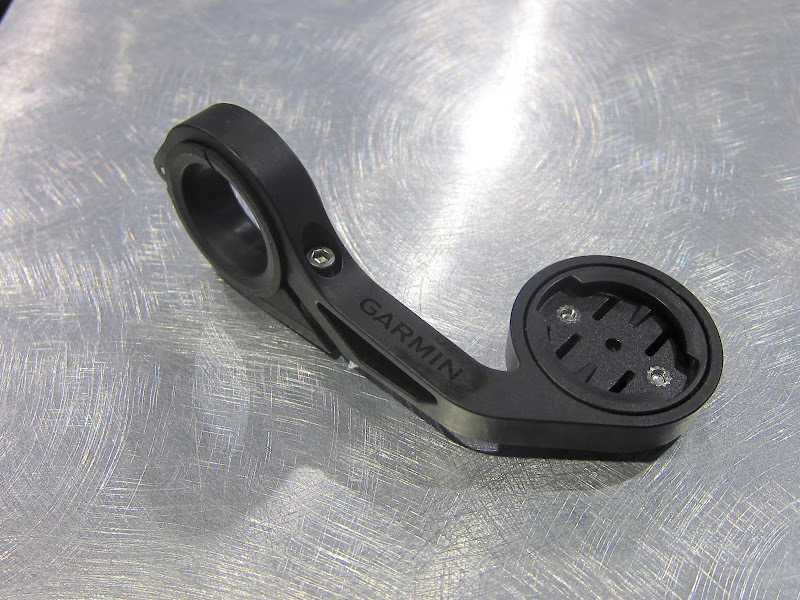 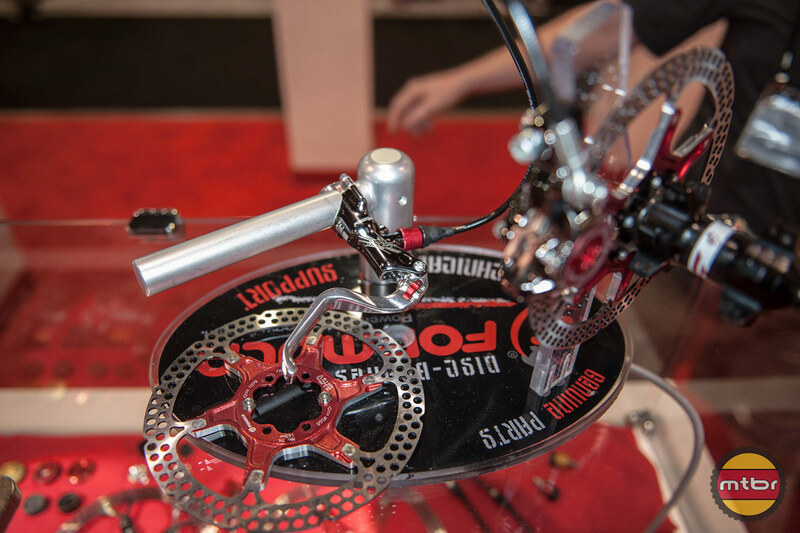 Tuning your fork has never been so straightforward. 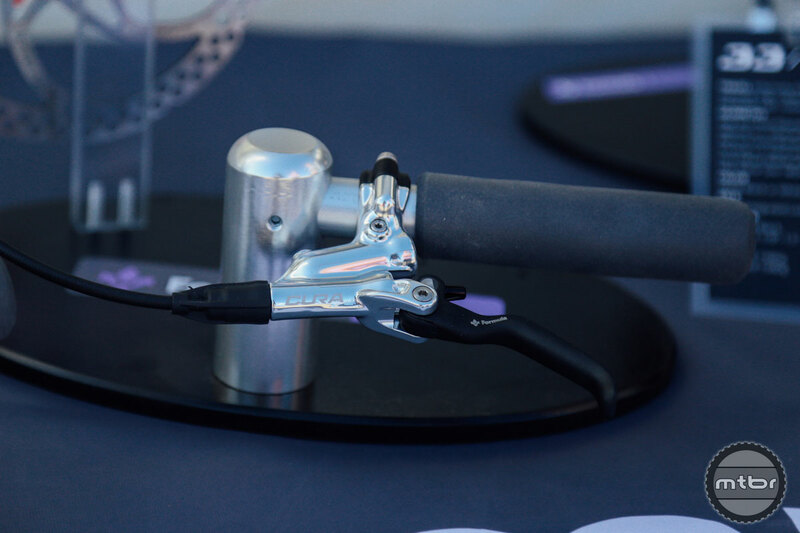 With the Compression Tuning System you can fine tune your suspension quickly with accuracy. 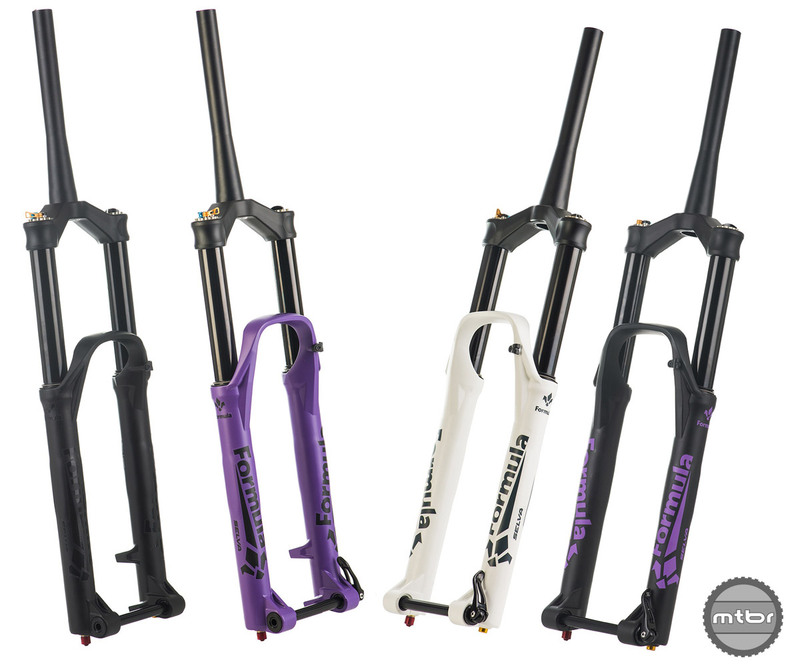 Formula is best known for its brakes, but the newest entry into the suspension market is loaded with unique technology — and it comes in purple. 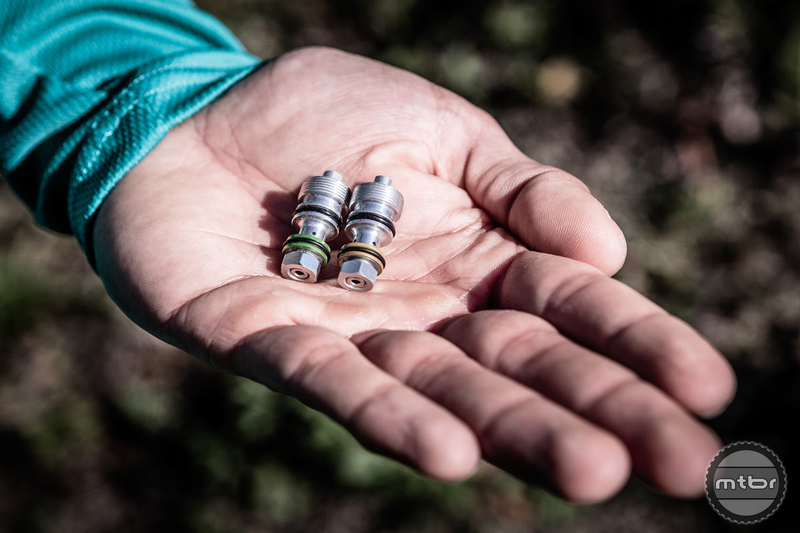 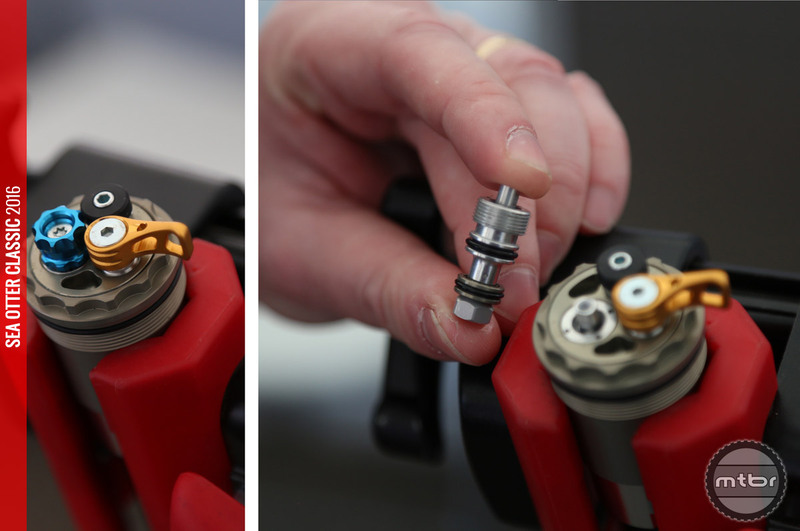 While we once lusted after Formula brakes, fierce competition from Shimano and SRAM has made it harder to justify shelling out for the Italian stoppers. 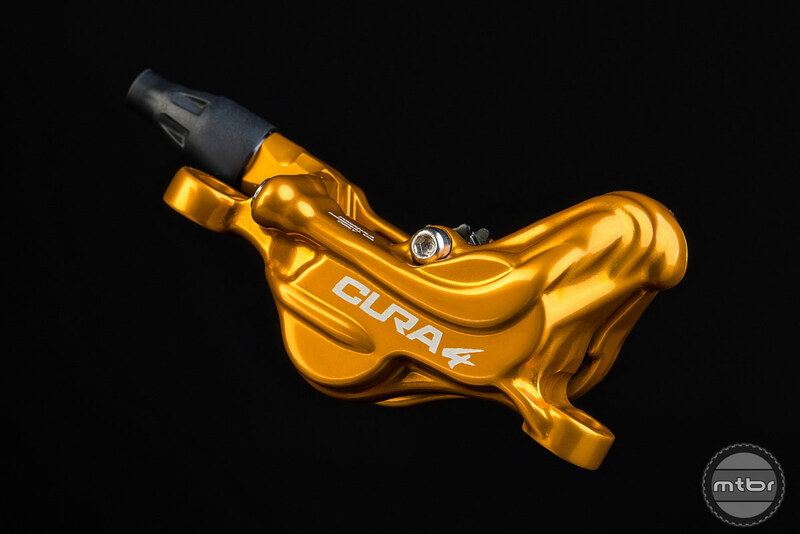 Will a new master cylinder design and switch to mineral oil change that tune?